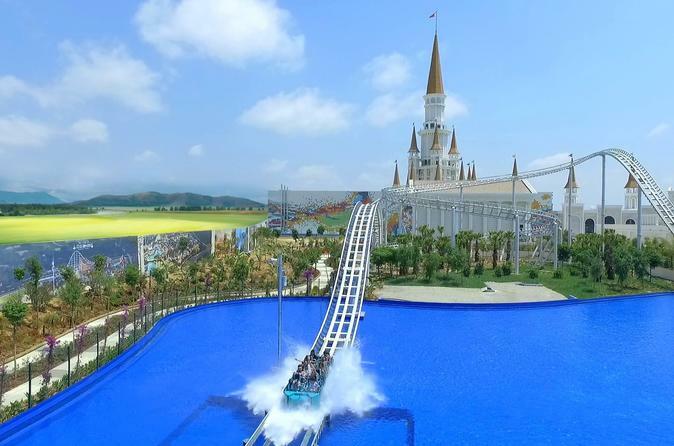 Purchase you admission tickets ahead of time for the Land of Legends Theme Park, ensuring your access to this very popular attraction in Belek. By planning your adventure in advance, you'll avoid the risk of sold-out days and times. The ticket includes access to all the shows and attractions, including the underwater walk, a chance to feed the resident penguins, and a dolphin and beluga show.